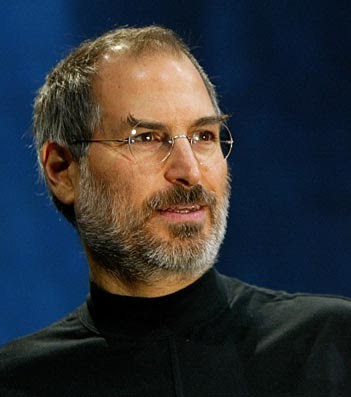 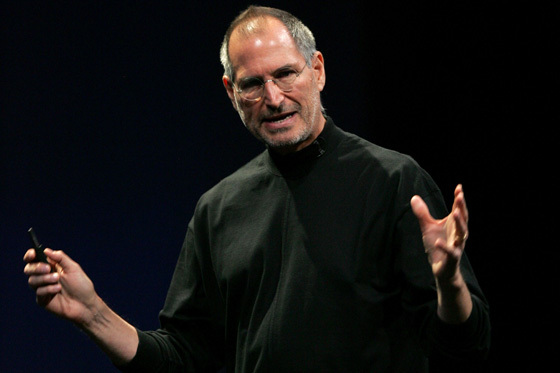 We are devastated to announce that Sir Steve Jobs, chairman of the board, and former CEO of Apple, has passed away on 5 October 2011. 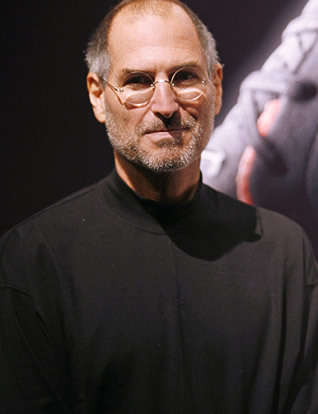 Mr. Jobs had been battling pancreatic cancer for more than seven years, and he finally succumbed to it yesterday, peacefully, surrounded by his family. 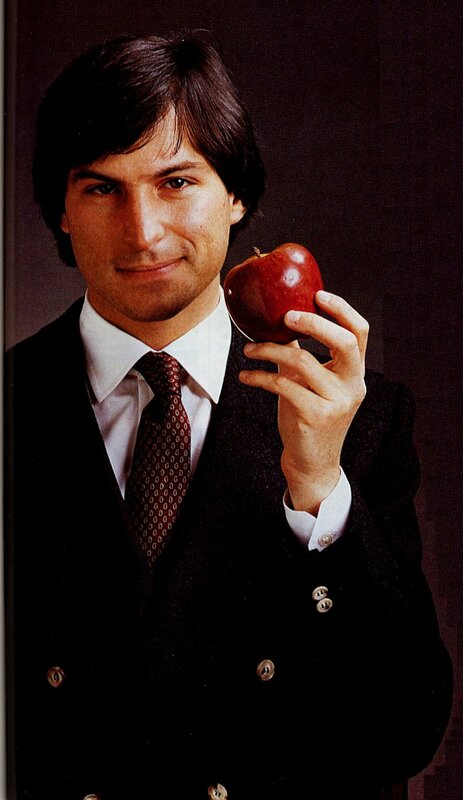 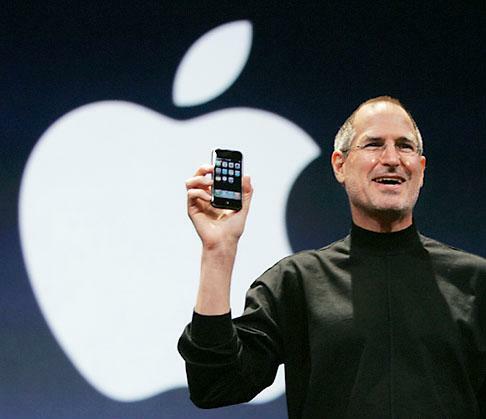 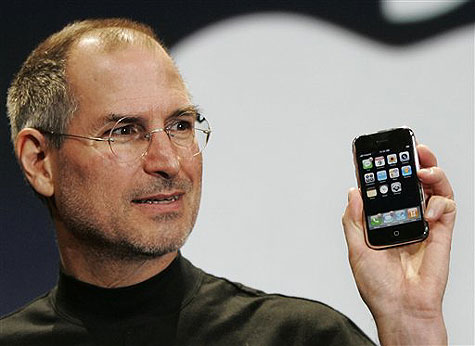 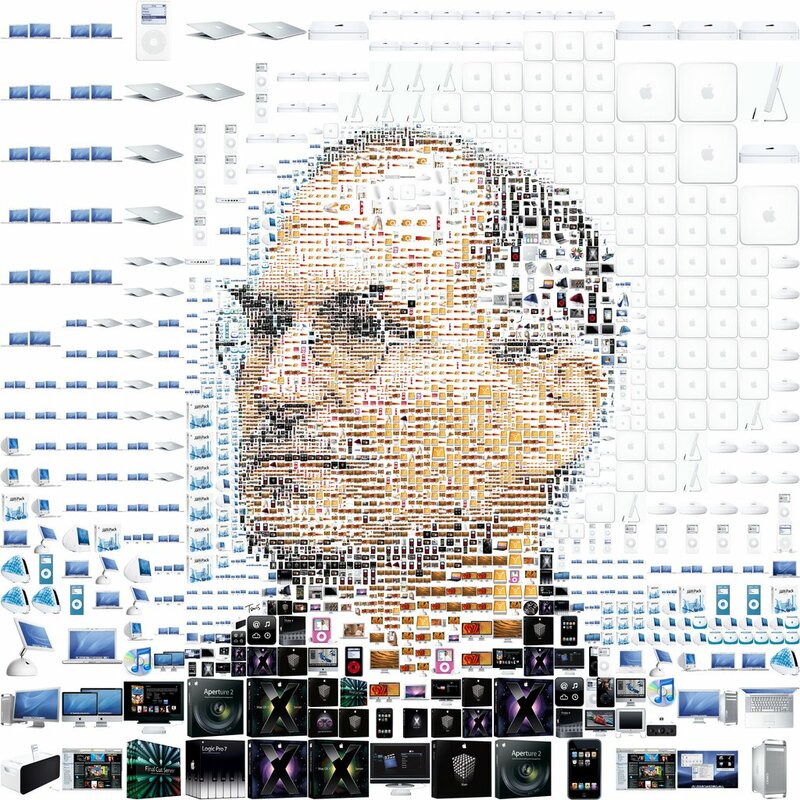 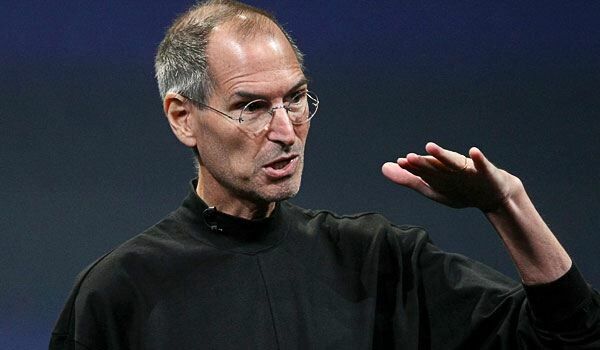 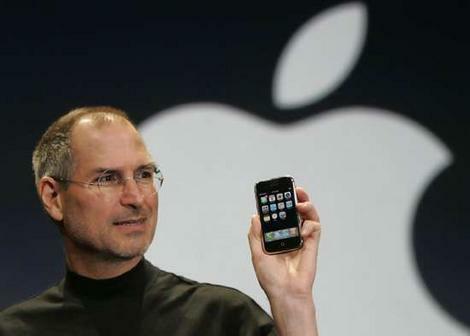 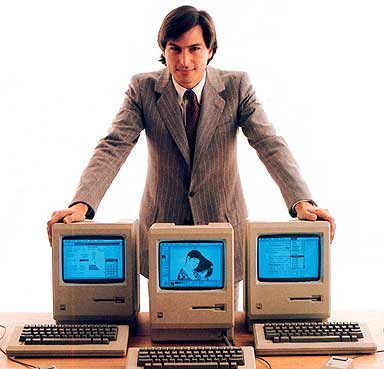 He forever changed the way we use technology with the inventions of the iPod, MacBooks, iPhones and iPads, beautifully designed gadgets that are now part of our daily lives. 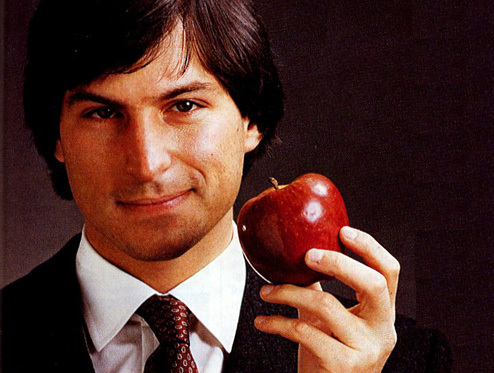 He was amongst the greatest innovators in history as well as a hero, mentor and genius, but most of all, he was an inspiration to us all. 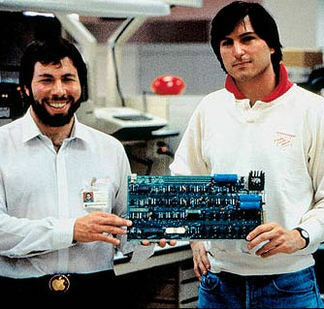 Everything he did he put his heart to, and really believed in it. 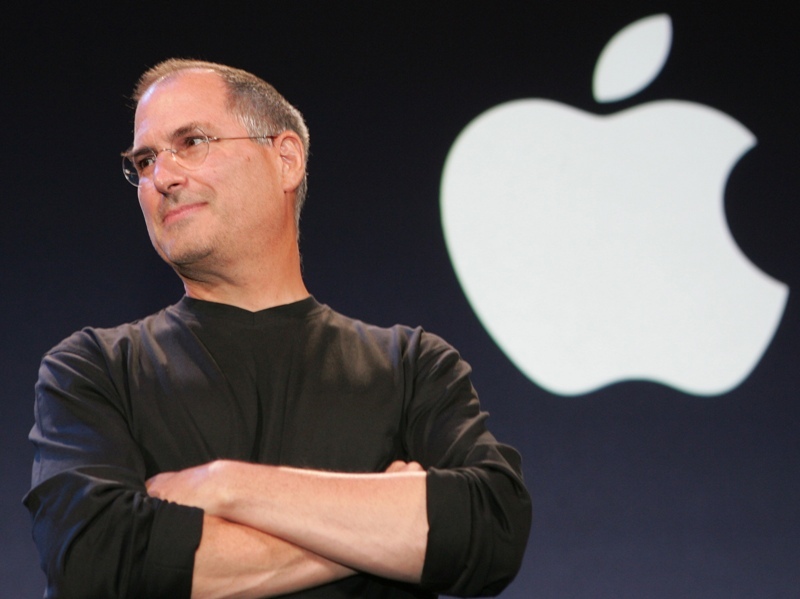 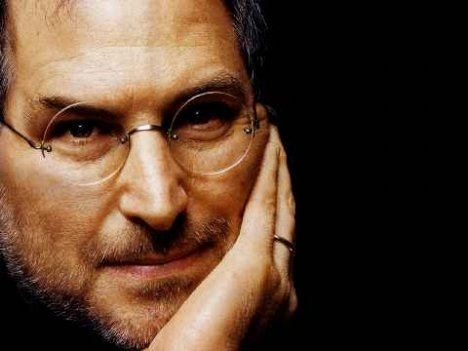 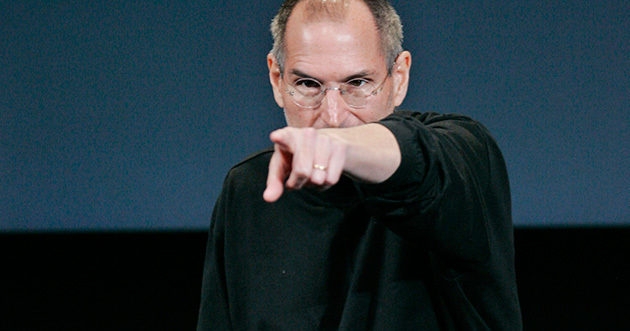 Our thoughts and prayers go out to Steve's family and Apple.